We offer Industrial Fabric Fire Retardant. It is an fabric protector chemical. Any kind of textile, fabric, furnishing fabric, wearable fabric, carpets, curtains etc. can be flame retarded by this fabric protector spray. 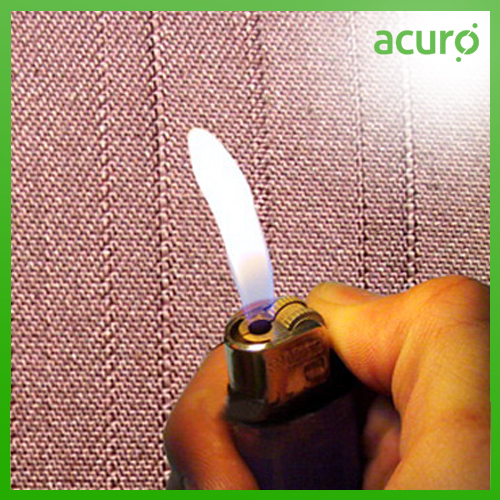 Fabric used in industries is flame resistant e.g. dungries used by workers in furnaces, uniform of fire deptt. workers, fabric used in wind mills, furnishing fabrics used in schools, etc. Industrial Fabric Fire Retardant are used in many industries.